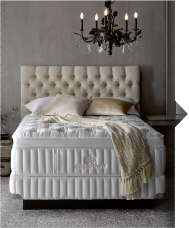 Elegant tailoring, stylish features, body conforming comfort, and superior pressure relief are the qualities you will discover with a Kingsdown mattress set. 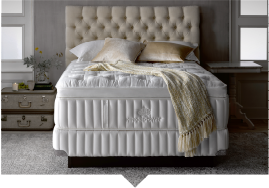 Building on heritage since 1904, Kingsdown has been providing innovative, luxurious support and top-quality sleep systems for over 100 years. 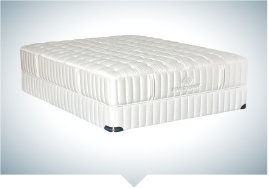 Not only do these mattresses define elegance and comfort, they'll wow you with their quality construction and overall luxury. 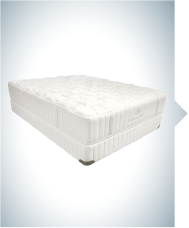 Take home a Kingsdown mattress and feel the benefits of over 100 years of sleep technology. 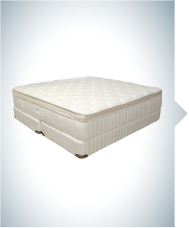 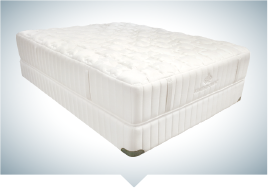 Also featured on this page is Sleep Comfort International, Kingsdown's value line! 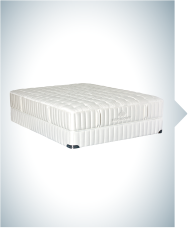 It's a stylish mattress line that offers value on luxury designed specialty sleep systems. 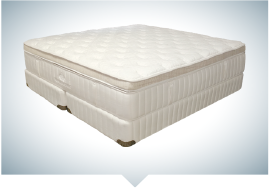 All mattresses are manufactured by workers at Kingsdown factories, who are bringing the company's premium trademark styling and construction to the SCI models, giving them qualities not typically seen in low-cost mattress offerings.